Uterine fibroids are benign tumors that originate in the uterus (womb). However, fibroids can cause a number of symptoms depending on their size, location within the uterus, and how close they are to adjacent pelvic organs. These are most commonly abnormal bleeding, pain and pressure. Women may be dealing with symptoms that they don’t even know are caused by fibroids or that help that is available. 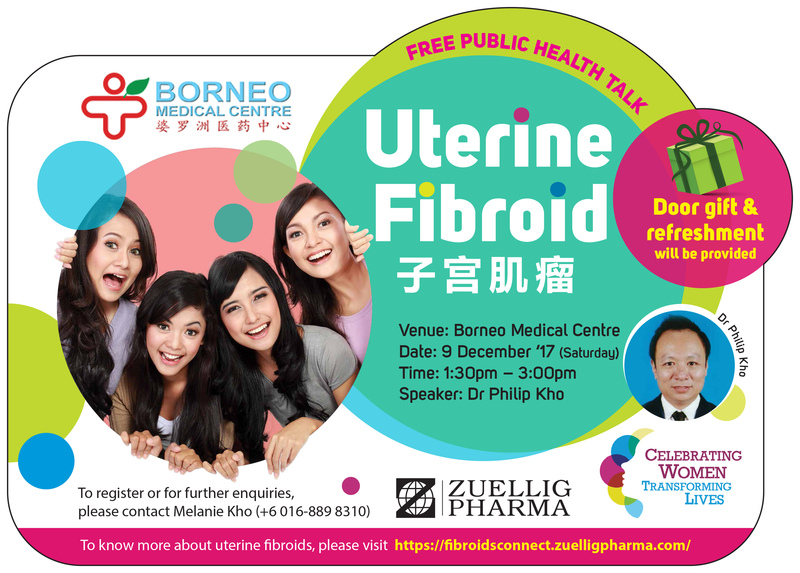 Join us to learn more about uterine fibroids and available treatment options on the 9th December 2017.